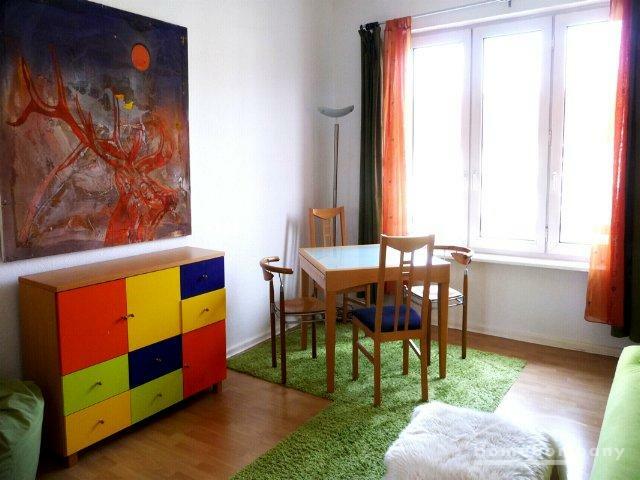 Sunshiny Two Room Apartment in Berlin-Charlottenburg - Object details - Home For Rent - Your Search Engine for furnished short-term accommodation! 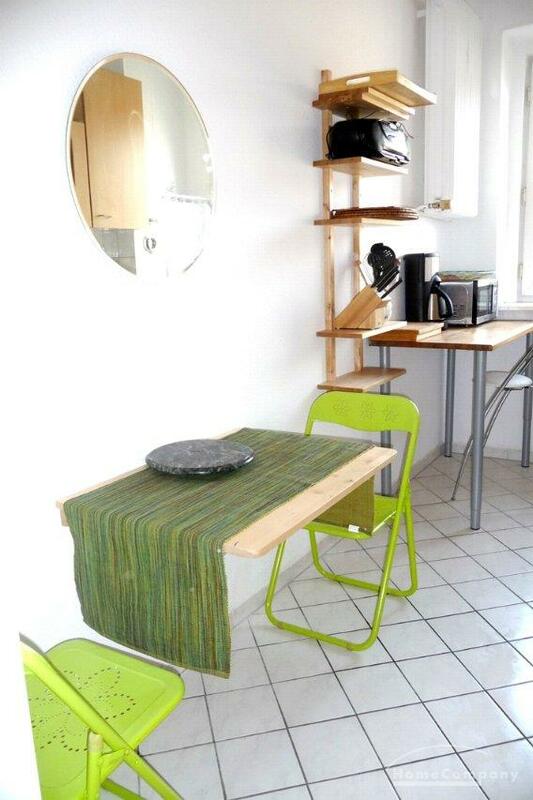 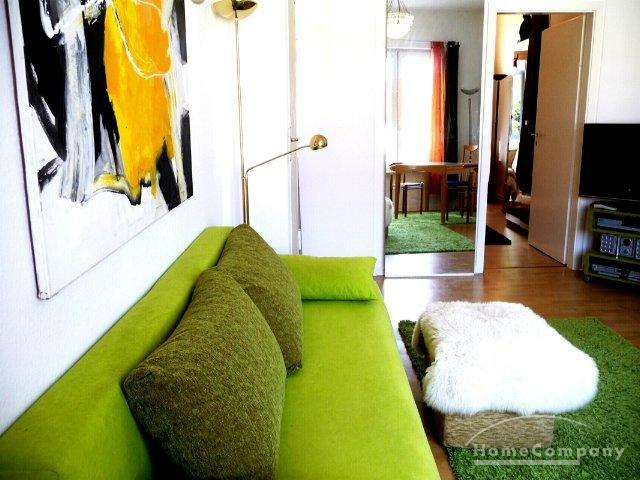 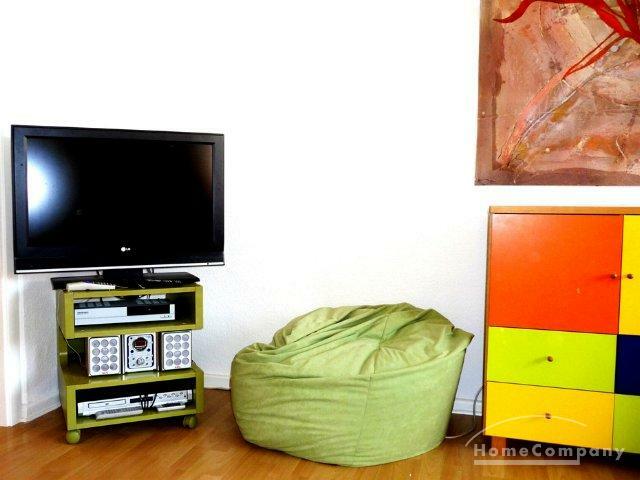 Nice, sunny 2 room apartment in beautiful Charlottenburg, West Berlin location. 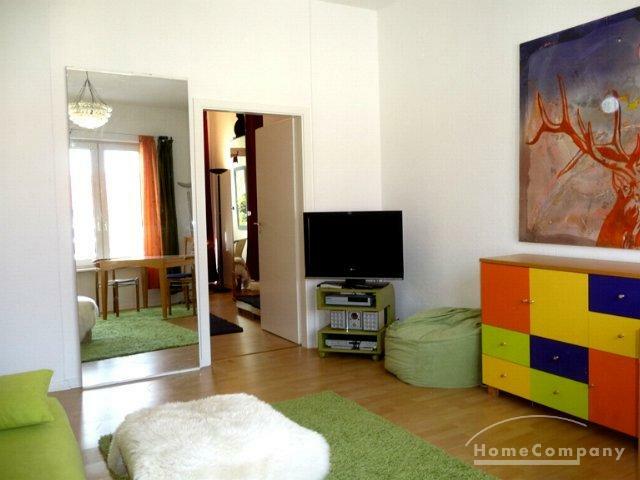 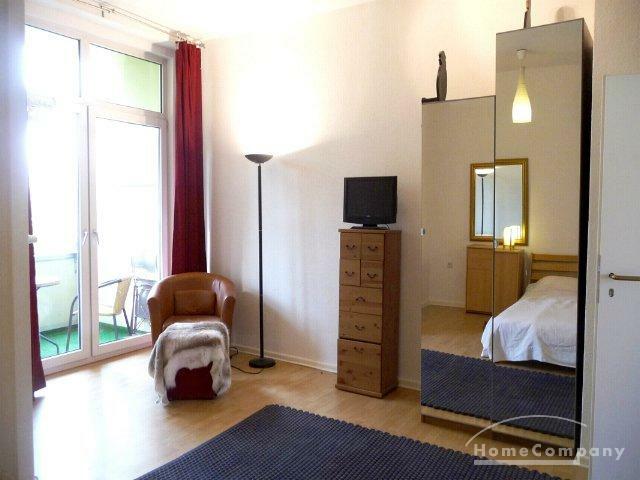 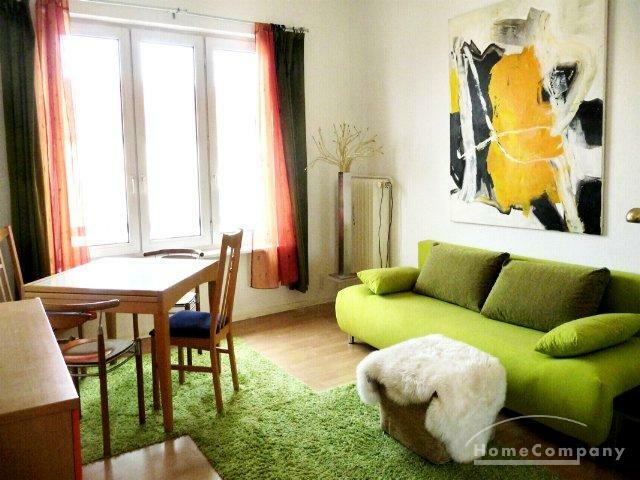 This apartment is completely furnished and has a kitcheln, dishwasher and washing mashine. 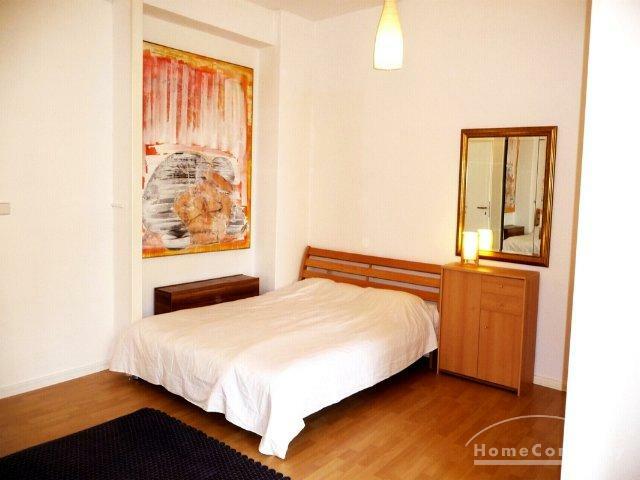 The apartment offers a doublebed and a pull-out sofa bed. 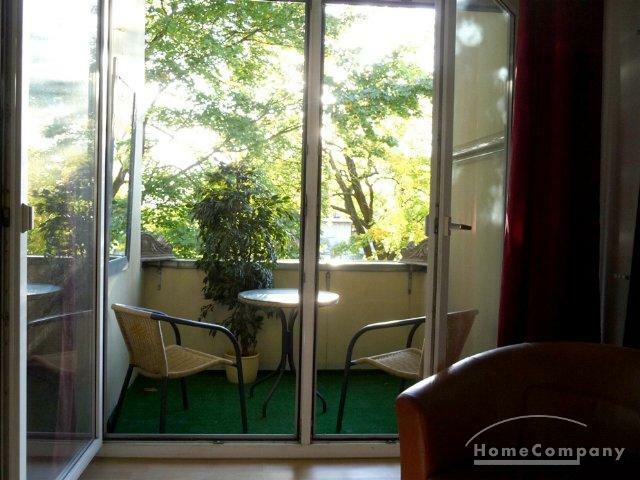 The balcony is very sunny and faces Southwest. 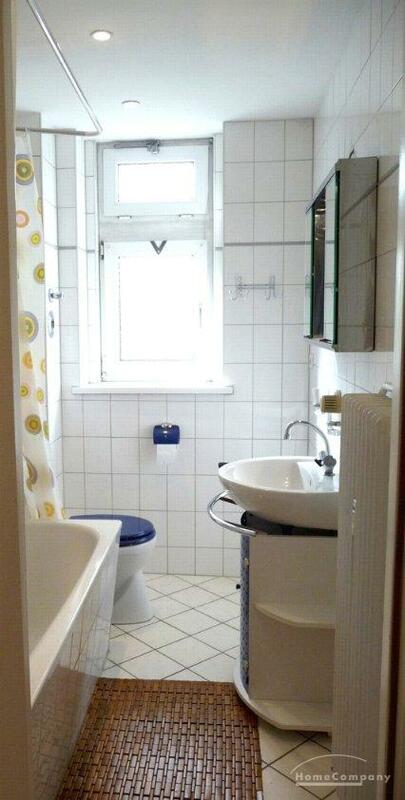 Nice and very central location near Kurfürstendamm and the S-Bahn station Halensee. 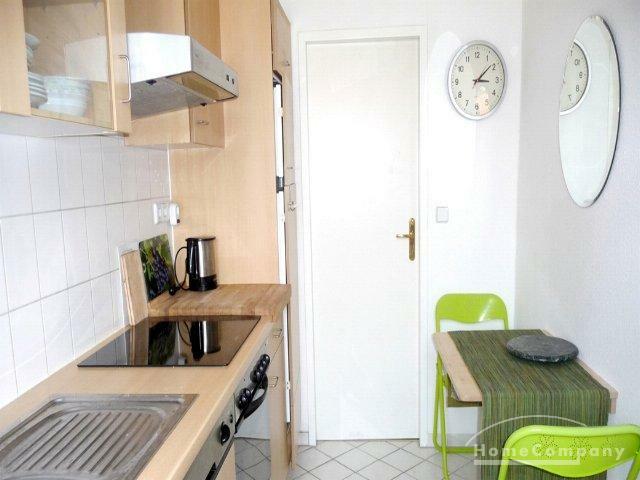 Various shops and restaurants are nearby.